The recent trip to Baguio with co-bloggers have rekindled my passion for the outdoors. Everyone seems to love Baguio and subscribes to the romantic idea of Baguio of yester years – of pine trees, foggy skies, freezing temperatures and the rustic lodges with fireplaces and steaming hearth. However, times pass and things change. Cities get developed and in the case of Baguio, the rustic appeal of the city has given way to modernization — Session Road is a little bit more crowded, people flock to Strawberry Farms like bee to honey and everyone just have to visit Pink Sisters to hear mass. In spite of these changes – Baguio remains a lovely place to spend the weekends. Buoyed by the knowledge that I will need to have warm clothes with you, I crammed a small weekend bag with four days worth of clothes, risking the chance of the poor bag bursting into seams. Like all eager traveler, I tend to over pack. In my case, it’s worst because I have a tendency to forego the luggage in exchange for an over packed duffel bag or a fully-stuffed backpack that makes me look like a long lost member of the Teenage Mutant Ninja Turtles. This tendency to over pack extends to wherever I may be. Whether in Baguio, in Boracay; in Busan or in Tokyo. In one of my most memorable and most hated moment of my Busan trip, I remember emerging from the Busan subway station looking like a glorified porter: with a bursting backpack, pulling a small carry-on luggage while navigating the stairs with a heavy DSLR on my neck. Talk about looking haggard. I remember thinking then that whatever happened to my dreams of looking like a savvy traveler? The movie in my mind shows me emerging from the bullet train either with a classy one-piece luggage or looking like a world-weary traveler while holding the North Face Free Fall Backpack in one hand and my passport in the other. That miserable moment while in the Busan subway has made me vow never to bring more than one bag while traveling. Right now, I am using a really cute luggage that has become so worn out that it’s due already for replacement. I am considering getting a pack from The North Face, a brand that has become very synonymous with traveling and exploration. This 40-year old brand has dedicated itself to providing the best and most appropriate apparel, equipment and accessories to any traveler – purely dedicating its brand to the beauty and allure of travel and exploration. I mean, its mantra is “Never Stop Exploring” — a testament to how this brand takes exploration very seriously. Known for producing backpacks that are great for heavy duty trips, this brand answers my need for a sturdy and reliable pack which can hold my clothes for the usual four day trips. I am still looking on other models from the brand, but I am already set to start bringing backpacks instead of the usual luggage or overnight bags in all my trips. What I love about The North Face bags is that aside from being stylish, they also take into consideration the need of the traveler – producing sturdy, durable backpacks without foregoing style. There is enough space to stuff my clothes and footwear without compromising the look and shape of the bag. What’s even better is that The North Face bags and apparel are also now available for those who prefer shop online, other than the physical stores in the city. 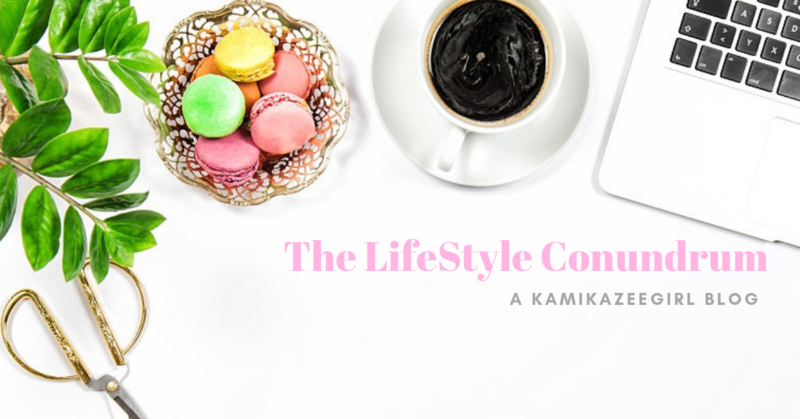 My day job is in Branding and PR, with my department heavily investing in eCommerce. 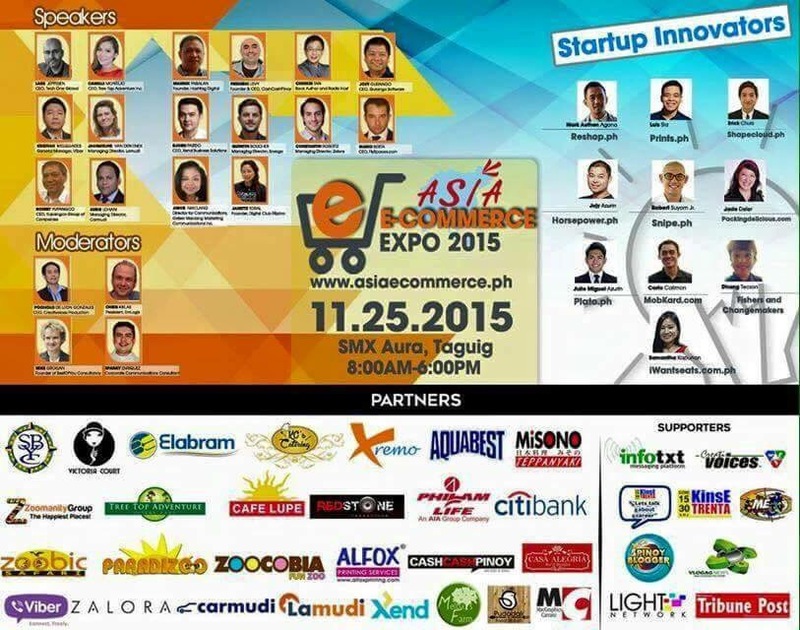 One of the events we are excited about is the upcoming Asia eCommerce Expo happening on November 25 at the SMX Convention Center Taguig. That’s why it’s a nice surprise to hear that Rocket Internet, the name behind notable eCommerce platforms like Zalora, Lamudi and Lazada, among others is now one of the event presentors. Considered one of the biggest investors in terms of support for Start Up Innovators with the mission to become the largest internet platform outside China and United States. Successful companies under Rocket Internet includes, Lazada, Zalora, Carmudi, Lamudi, Easy Taxi, Food Panda among others. Meet the founder of Lamudi, Jacqueline Van Den Ende, Founder of Carmudi, Subir Lohani and the Managing Director of Zalora, Constantin Robertz and learn from them. We have 30 speakers in one roof on that day. 3 easy steps to register.